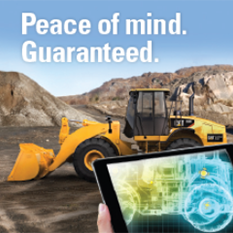 How to Get More From Your Machines | Wheeler Machinery Co. 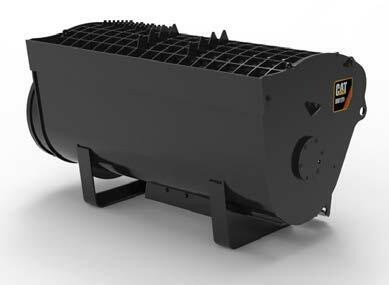 Flexibility, adaptability, and efficiency. Industry professionals hear these words more and more each day. Today’s businesses are pushed to offer complete solutions to their customers, and this trend can be challenging for many small and even mid-sized businesses. Customers want to deal with a single company that can handle all their needs, instead of multiple companies that offer fewer options for the customer and duplicate work. The construction industry is no exception in this shift towards ease of doing business and efficiency. Earthmoving equipment has traditionally been viewed as having a single use, to move the earth, but what about adaptability? 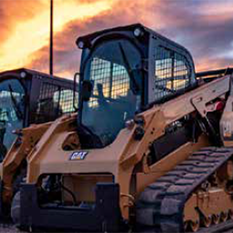 How can these earthmoving tools be used for more applications? The answer is work tools. Work tools, like the new mixing buckets from Caterpillar, make it easy to transform your earthmoving machine into a multi-purpose machine. 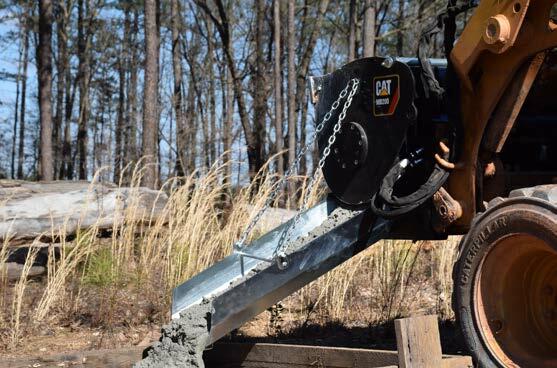 Available in two sizes these versatile buckets are designed to combine and discharge material such as concrete, mortar, limestone, gravel, and stucco. The mixing bucket allows for dry and wet material mixing for your general construction, landscaping, and hardscaping needs. 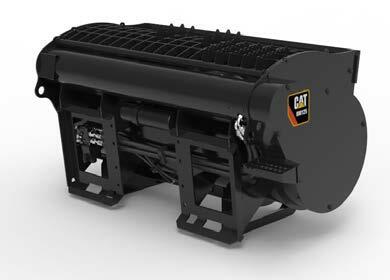 Cat® Mixing Buckets are designed to combine materials quickly and efficiently all from the cab of the machine. The fully incorporated mix can then be dispersed around the job site through the hydraulically operated chute door at the touch of a button. 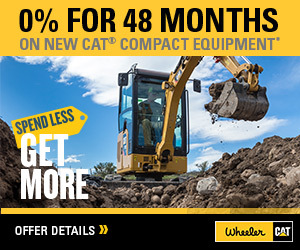 While this is just one example of how work tools can make your earthmoving machines more versatile, Wheeler Machinery can provide the work tools you need to offer complete solutions to your customers. Eliminate the need for more equipment, improve efficiency, and add more value to your company simply by adding a work tool to your business. Get your competitive advantage here.